SUMMER WINE is an easy way to introduce wine colored foliage into your collection. . Its beautiful color, vibrancy, and arching habit brings true grace to the garden, especially in spring. In early June it blooms with white button-like flowers that contrast the leaves beautifully and rich, dark purple foliage provides stunning color throughout the season. 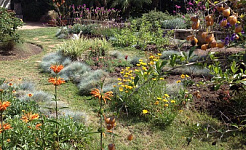 A great landscape plant, use it as a bold accent, in groupings, or part of a mixed border. SUMMER WINE may even be cut for use in arrangements. It is fast growing and has few, if any, pest problems. This is a tough, adaptable plant is ideal for difficult sites and requires very minimal maintenance. This is a whole new look for barberry! Sunjoy Cinnamon will be a standout with its dark orange foliage and compact branching. It is an excellent plant for adding low-maintenance, season-long color to home landscapes. It is good for hedges and foundation plantings. This new variety will be available in better garden centers Spring 2013. Paint it black! SUNJOY SYRAH Barberry shines with its black-purple foliage and provides low-maintenance, season-long color to gardens. 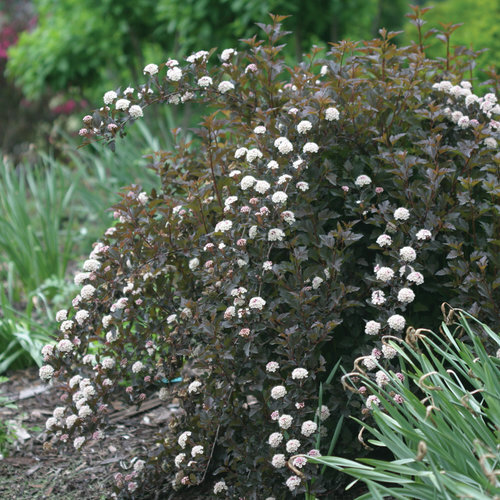 This deer resistant shrub is a good way to add low-maintenance, season-long color to landscapes. Its upright, uniform habit is good for hedges, shrub borders and foundation plantings. 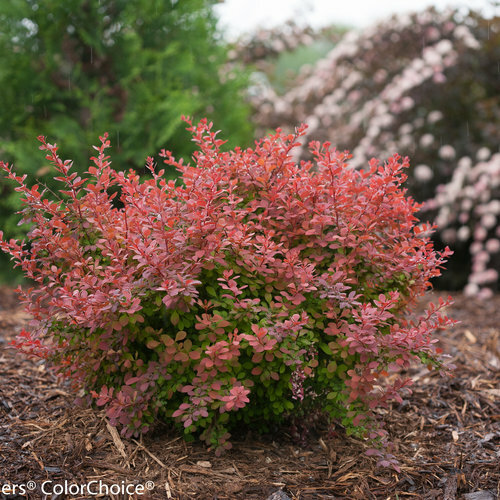 Looking for a fast-growing yet dwarf golden barberry? SUNJOY MINI SAFFRON is it! This burn-resistant gem shines, even in the heat of summer. The foliage has hints of orange in the new growth and turns orange-red in fall. With its neat, mounded habit, it's an easy way to add bright, season-long color to home and commercial landscapes. 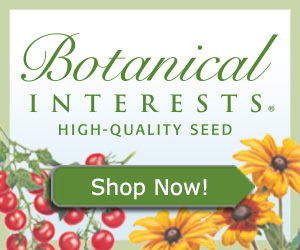 Use it for mass plantings or edging beds and borders. Looking for a fast-growing yet dwarf golden barberry? SUNJOY MINI SAFFRON is it! This burn-resistant gem shines, even in the heat of summer. The foliage has hints of orange in the new growth and turns orange-red in fall. With its neat, mounded habit, it's an easy way to add bright, season-long color to home and commercial landscapes. Use it for mass plantings or edging beds and borders. Deer resistant. SUNJOY CITRUS barberry has a neat, rounded habit that results in a uniformly ball-shaped plant. It makes an excellent low-maintenance hedge, needing little if any pruning to maintain its shape. This plant was evaluated for over five years in full sun to ensure excellent burn-resistance, so it will perform better in full sun than other yellow barberries. Use its bright, season-long color and neat, rounded habit. as a Hedge, in shrub borders, or within foundation plantings. Deer resistant. SUNJOY GOLD PILLAR is an easy way to add both vertical lines and bright color to your home landscape. Similar in shape to 'Helmond Pillar' barberry, but with bright golden foliage and red new growth. Proven to be burn resistant in side by side tests with other yellow leaved barberry. A great vertical plant for formal landscapes. Little care is needed. Interesting columnar habit and deer resistant. SUNJOY MINI SALSA has just as rich, vivid red foliage as its predecessor 'Crimson Pygmy' without reverting. This is an excellent plant for adding low-maintenance, consistently compact, season-long color to your landscape. SUNJOY GOLD BERET is a unique dwarf, low, mounding golden barberry with attractive red new growth and red fall color. Proven to be burn resistant in side by side tests with other yellow leaved barberry. This is an excellent low maintenance plant for mass plantings or tight spaces that need a shot of bright color. Little care is needed and deer resistant. Roughly a third the size of traditional butterfly bush varieties, the English Butterfly Series™ plants are extra bushy and loaded with colorful flowers. ADONIS BLUE™ has deep blue flowers of good size and with a delightful fragrance. The compact size of these new cultivars is perfect for smaller gardens and the mixed border. They can also be used as a container plant in milder climates. Its fragrant blooms attract butterflies and hummingbirds; plus its deer resistant! 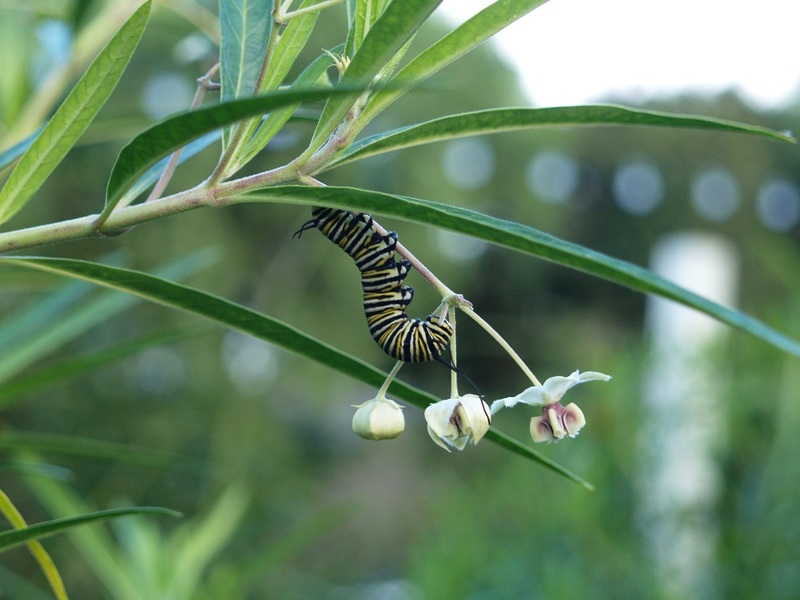 'Roughly a third the size of traditional butterfly bush varieties, the English Butterfly Series™ plants are extra bushy and loaded with colorful flowers. ADONIS BLUE™ has deep blue flowers of good size and with a delightful fragrance. The compact size of these new cultivars is perfect for smaller gardens and the mixed border. They can also be used as a container plant in milder climates. Its fragrant blooms attract butterflies and hummingbirds; plus its deer resistant! Roughly a third the size of traditional butterfly bush varieties, the English Butterfly Series™ plants are extra bushy and loaded with colorful flowers. PEACOCK™ has rich pink blooms, and the largest blooms among the series. The compact size of these new cultivars is perfect for smaller gardens and the mixed border. They can also be used as a container plant in milder climates. Its fragrant summer flowers attract butterflies and hummingbirds; plus its deer resistant!